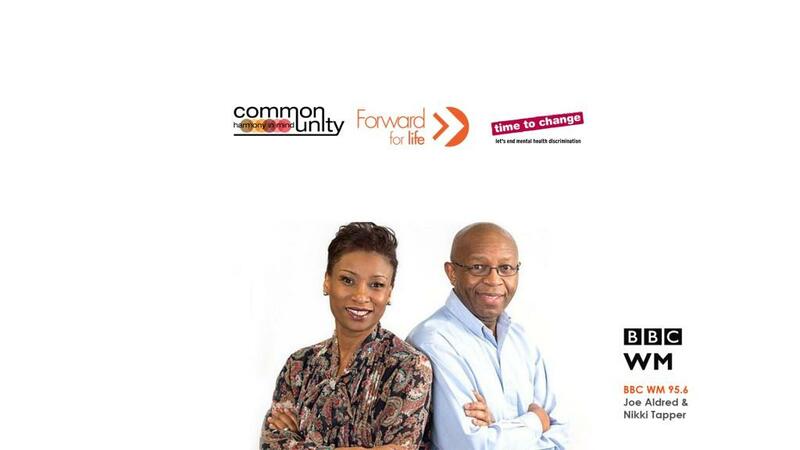 Common Unity & Forward For Life speak live on BBC WM 95.6 on the topic of suicide and suicide prevention. 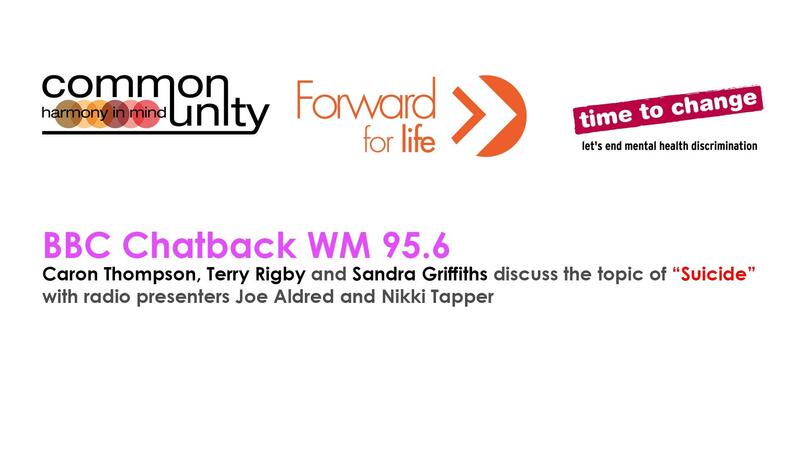 Common Unity, Forward For Life and Time to Change were invited to speak at BBC WM 9.5 / BBC West Midlands Radio 95.6 on ChatBack on the subject of suicide and more importantly, suicide prevention. 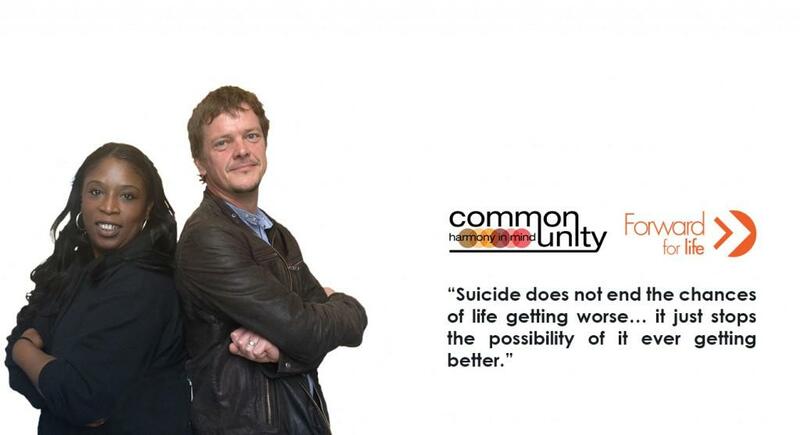 Youtube video below, to listen to the full BBC radio show.